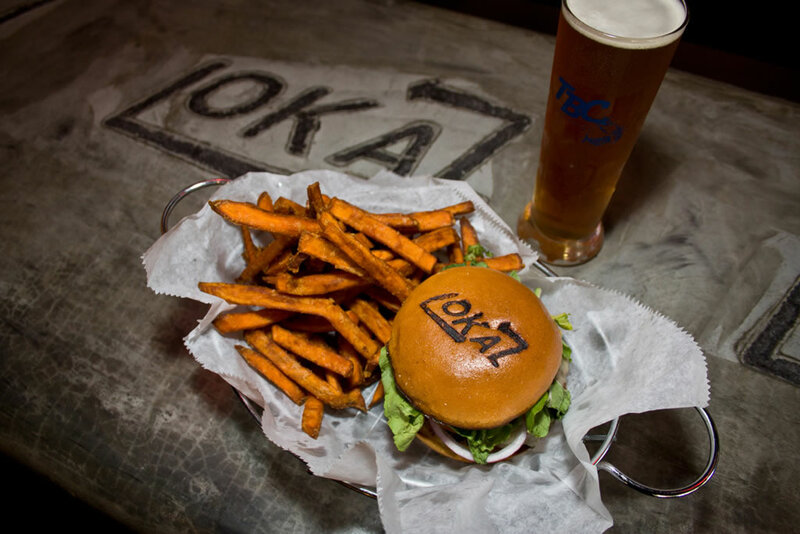 Abaco Premium Wines hosts its Lokal burger wine pairing. 6-7:30 p.m. Abaco Premium Wines, 140 NE 39th St., Suite 206, Miami Design District. Details: www.abacowine.com/.